Do these run wide or narrow? 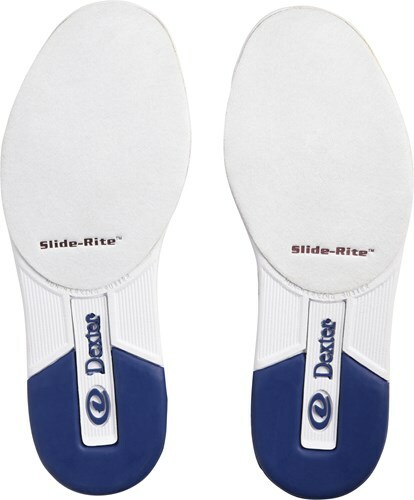 These will be slip on shoes but they are a regular width. They are not available in a wide width. Due to the time it takes to produce the Dexter Womens Suzana Navy ball it will ship in immediately. We cannot ship this ball outside the United States.